"Refolve logo work is a amazing. 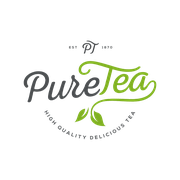 I am very happy with the logo he created for our PureTea business. I would recommend his design talent to any business looking for professional branding. Thank you again Refolve. :)"